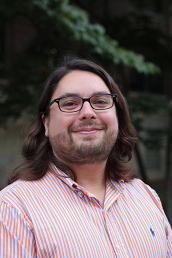 I am a postdoctoral researcher at the University of Michigan in the Emotion & Self-Control Lab. I’m mainly interested in how people weight different aspects of their decision making process regarding money, material goods, and time. These interests put research program is at the intersection of affective science, neuroscience, and decision making. I study these topics with Ethan Kross, Stephanie Preston, Phoebe Ellsworth, and J. Frank Yates. 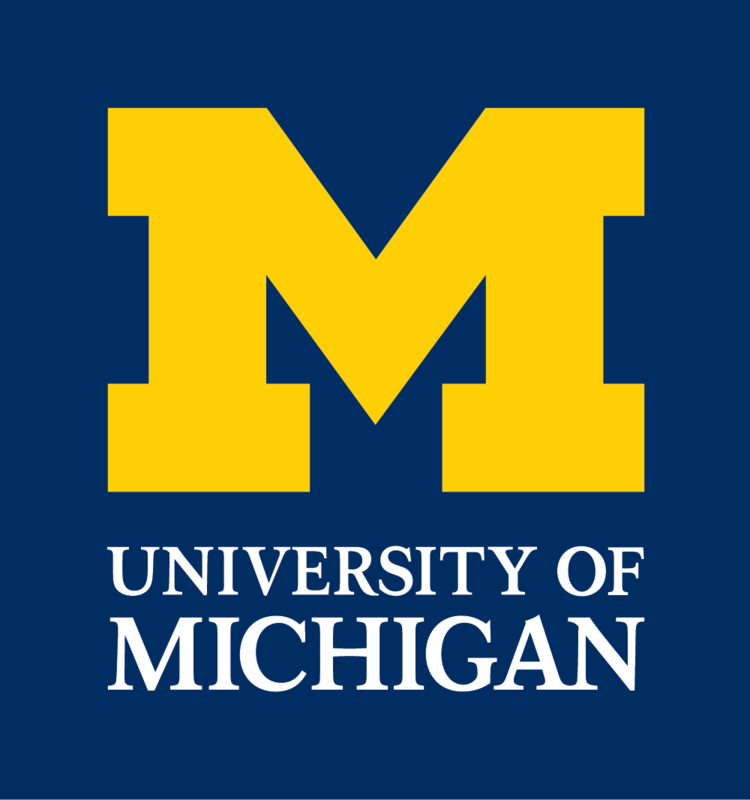 Before coming to the University of Michigan, I conducted research in social-cognitive neuroscience and decision making at the University of California, Los Angeles, as well as reward processing in nicotine addiction at the Veteran’s Administration for Greater Los Angeles. My research interests, resume, CV and other information can be accessed using the menu system above.